It's where the nation began, in cities like Boston, New York, and Philadelphia. It's where many of the battles of the American Revolution were fought, as well as the most important battle of the Civil War, Gettysburg. There's history in Halls of Fame settled in quaint New York towns and one of the most attended National Parks parked way up north in Maine. Head out from the confines of one of those cities and take a weekend jaunt to see the history made right around you. Or if you're from further afield, plan your next vacation around the history that awaits at every doorstep of Maine to Pennsylvania and everywhere in between. 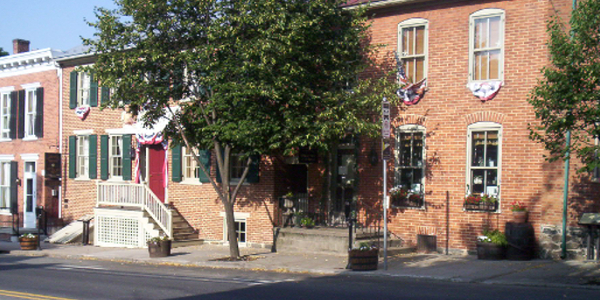 When Abraham Lincoln won the presidential election of 1860, it was doubtful that he knew much about the small Pennsylvania farm town only a short train ride away from Washington, D.C. 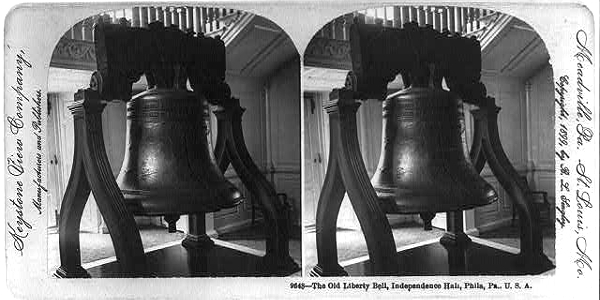 Even when the cannons roared their shot into Fort Sumter in April of 1861, the thought that Confederate states, now calling for secession, would invade a northern town in an attempt to win recognition from European allies and break the back and will of the Yankee citizenry was beyond him. But it would be so. It would become the first real blush of success for Washington's army after the Declaration of Independence in July, as many of the battles before the Ten Crucial Days of this Campaign had been less kind to Washington's troops as they battled the British, and their Hessian allies, for the right of freedom. 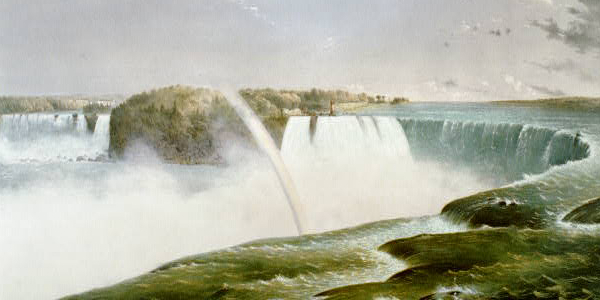 And when the three battalions of troops gathered at various locations along the Delaware River in boats they had confiscated from the region to both prevent the British from following and allow themselve the opportunity for a surprise attack, they were prepared for whatever next move the General would make. And that move at Washington's Crossing would precipitate that first success that many years later would lead to independence and victory. 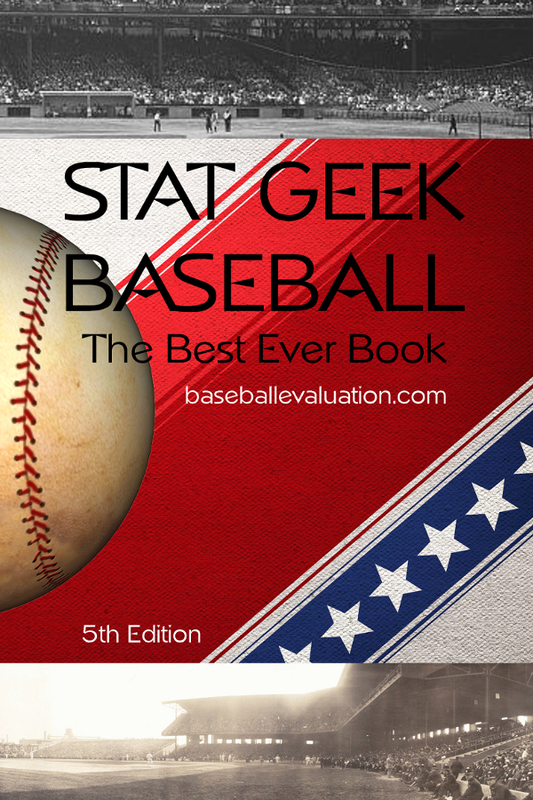 Baseball history comes to life in stat geek form at Stat Geek Baseball, including their two books: Stat Geek Baseball, the Best Ever Book, and Fields of Gold, Baseball's Best Glove Work. Check out our partners on the sports side of heritage. 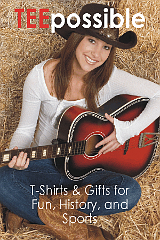 Get gifts for history, fun, and sports at Teepossible.com T-Shirts and Gifts. Official merchandise from America's Best History and a whole lot more.